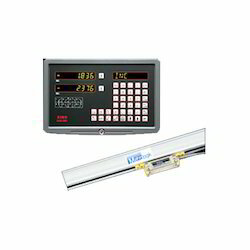 We are well-recognized as one of the most reliable manufacturers, exporters, suppliers and traders of superior grade range of Meteorological Instrumentation. 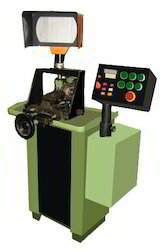 These products are manufactured using the finest quality basic material and advanced technology. Our premier quality assortment is tremendously cherished among the customers for their various features such as reliable performance, sturdy construction, compact design and long service life. Also, our products are carefully examined by our experienced quality inspectors in terms of smooth performance, reliability and durability. 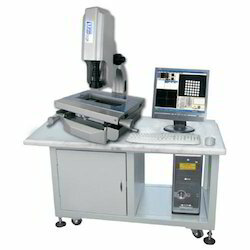 Providing you the best range of vertical profile projector, horizontal profile projector, universal profile projector, optical comparators and image shadwograph profile projector with effective & timely delivery. 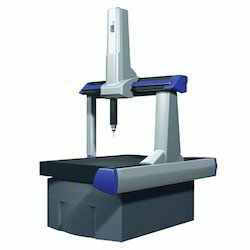 Leading Manufacturer of coordinate measuring machine from Chandigarh. 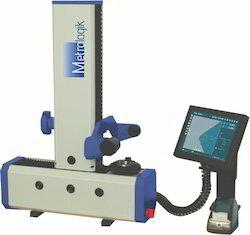 Manufacturer of a wide range of products which include automatic tool setter and optical tool setter. 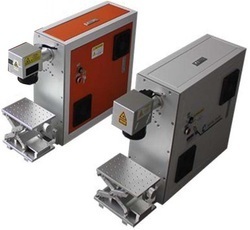 Providing you the best range of dro scales with effective & timely delivery. 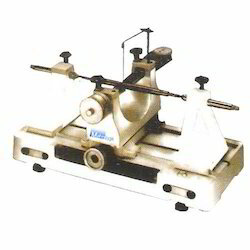 Offering you a complete choice of products which include tool makers microscope and small tool maker microscope. 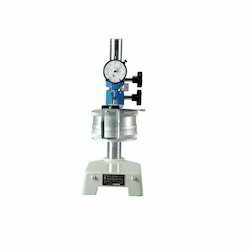 Pioneers in the industry, we offer dial calibration tester from India. 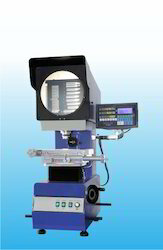 Offering you a complete choice of products which include optical profile grinding machine. 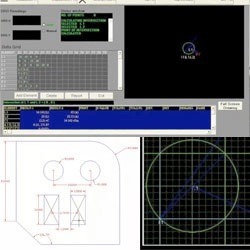 Prominent & Leading Manufacturer from Chandigarh, we offer metrologic software. 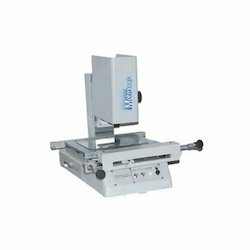 Our product range includes a wide range of vision microscope for plastic tool.